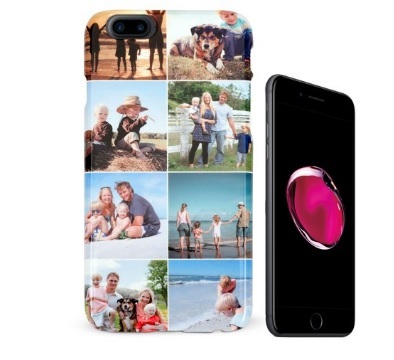 A personalised phone case, using your own photos and design, makes a fantastic reminder of good times or a great gift for the whole family. Whether a special treat for Father’s Day featuring his favourite football team or a case with all the grandchildren on for your grandma’s birthday, Pixa Prints can help you to create the very thing in minutes. 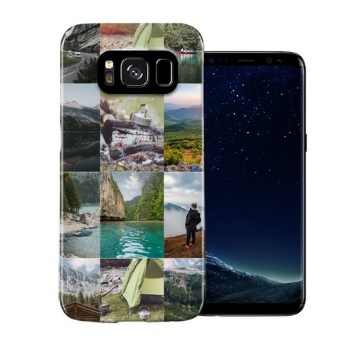 Our wide range of custom phone and tablet cases covers most of the popular phones, including the Samsung Galaxy S4, S4 Mini, S5, S6 and S7; the iPhone 5, 6 and 7; and the iPad Air, Air 2 and iPad Mini. Made of durable yet light material, our cases will help to protect your phone from everyday scratches and bumps, adding a little brightness into your day by reminding you of those you love or happy times on holiday. Quick and easy to design online, with the bare minimum of fuss, all our cases have the correct cut-outs for your cameras, flashes, buttons and ports. There is no need to worry that it won’t fit perfectly. In addition, every single case is produced with a high-resolution finish – no blurry photos here – and will never disappoint. Creating your very own custom-made phone case really is as easy as one, two, three. Firstly, using our simple to navigate website, you need to select a design for your case. These include single photograph designs, collages featuring three or five photos, and those with added backgrounds, text and clip-art. Secondly, you simply need to drag and drop your favourite photographs onto the template provided. Add some background from the wide range provided – such as a wood effect – and then add your own text, if you desire. We also have lots of funky clip-art to choose from, including hearts, cartoons and emojis. Who doesn’t love a smiley face? Why not celebrate the birth of a baby by creating a case with their name and date of birth on, or how about making one as a gift for a friend’s 50th birthday or a special anniversary? It will certainly be a gift they remember – they will have it with them at all times! 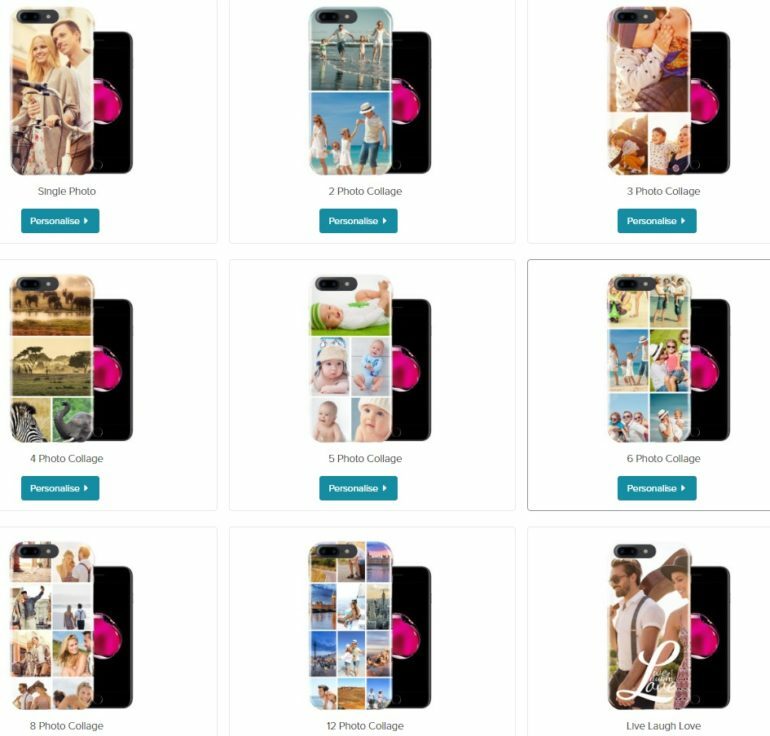 Once you have created your unique phone or tablet case, all you have to do is step three – save it and add it to your basket, from where you can order it whenever you want. Your very own personalised phone case will be winging its way to your house in no time at all – there is no waiting around for weeks. What are you waiting for? Get creating your very own personalised phone case. Have fun!